Home - Parker Business Consulting & Account, P.C. Every business needs a sound financial foundation to be successful. 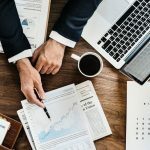 Parker Business Consulting & Accounting offers a wide range of accounting services ranging from reviewed financial statements to federal and state tax planning and compliance. Whether you are just starting or have an established business, count on us to keep a detailed record of your finances. 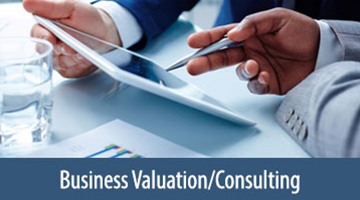 Parker Business Consulting & Accounting offers expert business valuation services needed for various reasons to include M & A, value growth and strategy, raise capital, estate and gift, divorce, litigation and expert witness, etc. The firm also offers business owners and executive’s services to improve operations, achieve greater profitability, and increase the value of their business. 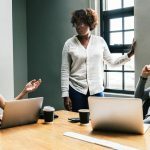 In addition, our firm often gets called upon to help clients prepare for and assist in business transition from one ownership position to another. Established more than 10 years ago, Parker Business Consulting & Accounting, PC is an accounting and consulting firm that offers a variety of accounting, tax, business valuation, and advisory services. Our certified experts focus their efforts to improve operations, profitability, and value of your business. While some firms focus on the preparation of financial statements and tax returns, our firm’s focus includes the use and communications of these management tools, along with other information and analysis, to make your business the best it can be. In all situations, our decisions shall be made with the client’s interest in mind. As small business owners, keeping good books and making sure we were compliant with all tax liabilities were big concerns of ours. We wanted to have the freedom to run our business knowing that someone was on our team and was looking after those things. After making the wrong choice, we came to Parker Business Consulting; they have been the extra team member we always hoped for. We are excited to run our business again and know that we have someone looking out for us and to ask when questions arise. A health situation in our family changed my role from keeper of the home to coordinator of our finances. To say I was “in over my head,” was an understatement. 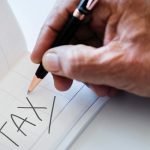 The team at Parker Business Consulting & Accounting helped change my dilemma from me owing thousands in federal taxes to the government owing me money. They were/are personal yet professional, and quick to explain anything I have not understood. I am grateful to have them on my support team! The folks at Parker Business Consulting and Accounting are of great value to our company. 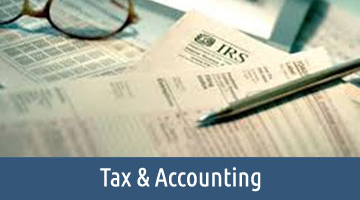 They provide us services in the areas of bookkeeping, payroll, and other accounting needs. 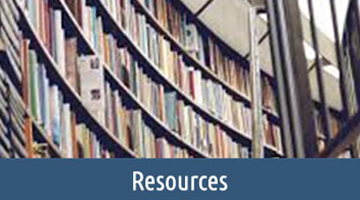 The counsel they offer is high quality and the services consistently meet expectations.